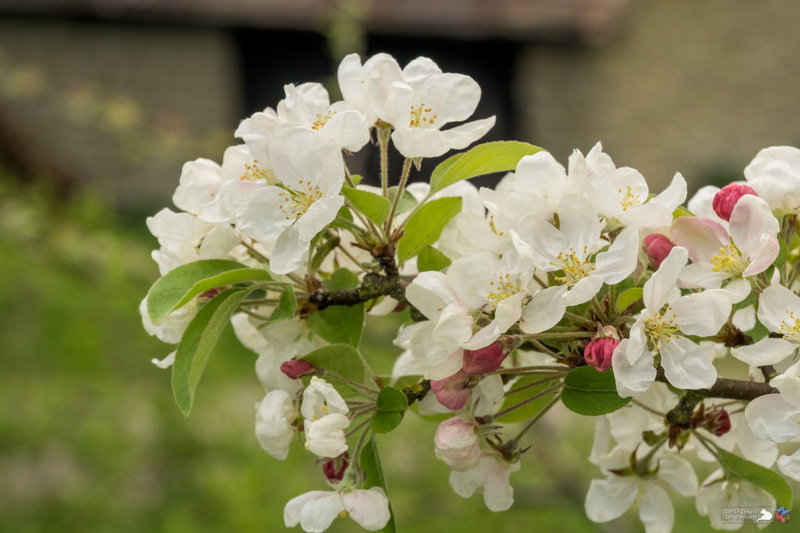 Spring blossom – Sunday Stills – #Spring Has Sprung | Pictures without film. Previous PostMoor lines – One word Sunday Challenge – RowNext PostReaching toward reflection – K’lee and Dale’s Cosmic Photo Challenge – Written in stone. Lambs frolicking would have been cute, but your blossoms are beautiful, Ken! And, a real spring, love it!